DOCTESTA IS co-host of the train for longevity podcast and Chief hOLISTIC HEALTH advisor to pine pollen superfoods. DOCTesta is a food and fasting expert and has over 25 years in holistic healthcare and health education. He was an early adopter of functional medicine, acupuncture and holistic nutrition. He has a unique teaching style and was associate professor of human anatomy and physiology at Southwest Acupuncture College. 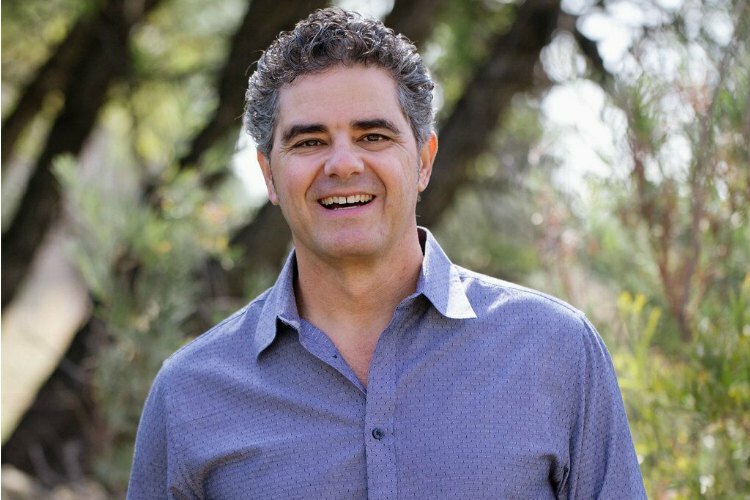 DOCTESTA is the first ever chiropractor on the medical staff at Denver Health and for the span of his career has successfully bridged the gap working side by side with holistic practices, medical doctors, surgery centers, and hospitals to develop integrated models to treat musculoskeletal pain. DOCTESTA is one of the first healthcare providers to be certified in the ProLon Fasting Mimicking Diet in 2018. LET DOCTESTA help you change your life by subscribing to the Training for Longevity PODCAST and by becoming a TRAIN FOR LONGEVITY MEMBER.